This is to inform prospective students from international countries that 2018 applications are now being accepted for master’s and doctoral scholarships at Central European University. Graduate students and faculty from around the world come together in Budapest to engage in interdisciplinary education, pursue advanced scholarship, and address some of society’s most vexing problems. Central European University in Budapest is an internationally recognized institution of postgraduate education established by George Soros and supported by the Open Society Foundations. It is accredited in the United States and Hungary. Eligibility Criteria: The University provides a variety of scholarships and research grants for which applicants from any country are eligible to apply. 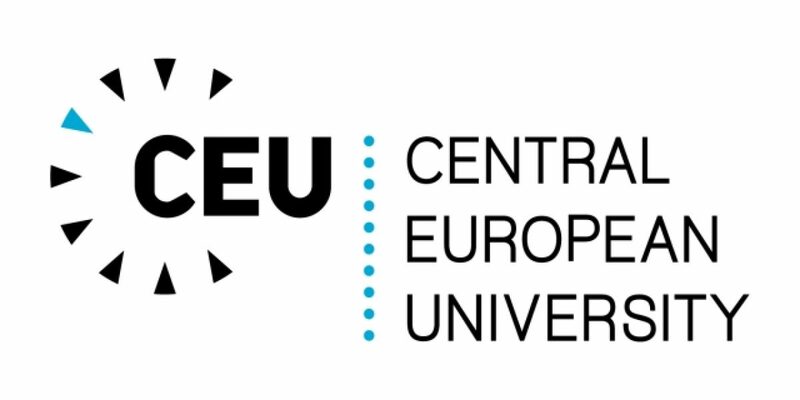 Guidelines For more information about available financial aid, funding options, and research grants, visit the Central European University website. Applications are due February 1, 2018 for master’s and PhD studies with financial aid. Applications are due June 1, 2018 for self-financing master’s studies.